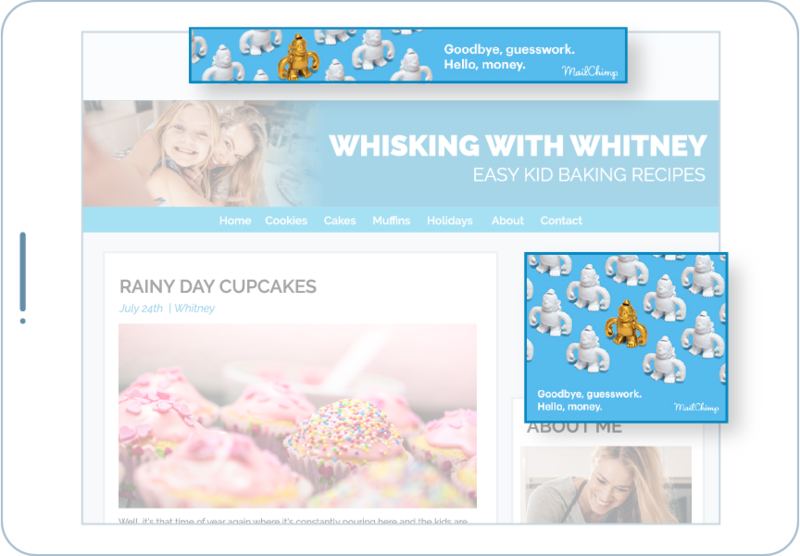 WordAds adds advertisements to the bottom of every post and page on your WordPress site. Over 50 internet advertisers -- including Google AdSense & Adx, AppNexus, Amazon A9, AOL Marketplace, Yahoo, Criteo, and more -- bid to display their clients’ ads in WordAds spots. With so many advertisers competing to display their ads on your site, we ensure that your sites get ads that generate the highest revenue. And since we do all the negotiating, all you need to do is publish on your site and collect your payouts. 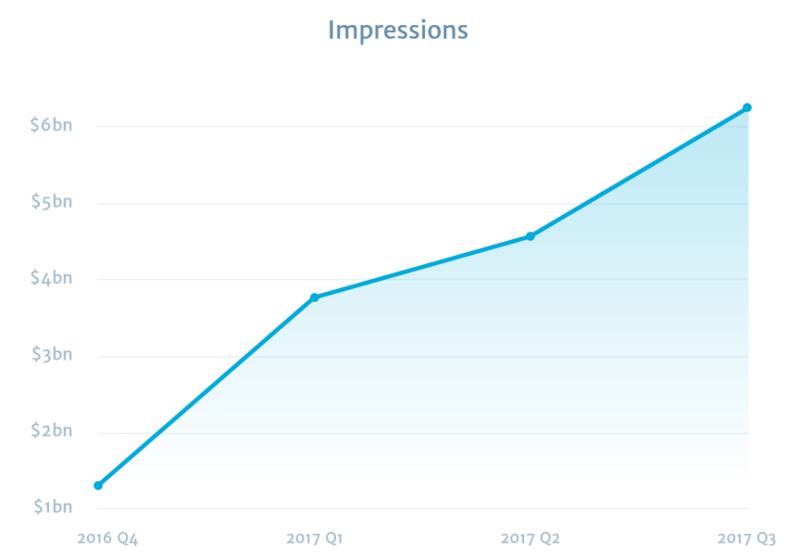 WordAds displays ads on tens of millions of WordPress.com websites, reaching over one billion people a month. With our proven track record of partnering with high quality websites, advertisers love competing for our ad spots. 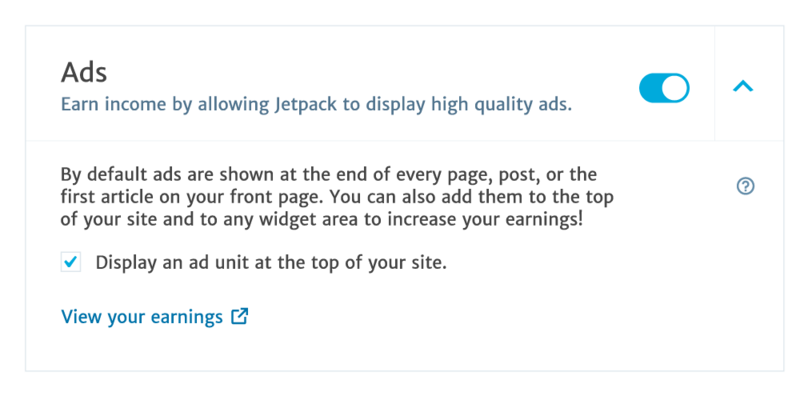 We’ve now opened the WordAds platform to self-hosted WordPress sites through Jetpack Ads, available as part of the Jetpack plugin -- which means millions of additional advertising opportunities, making the platform even more attractive to advertisers and driving up bids -- and revenue.